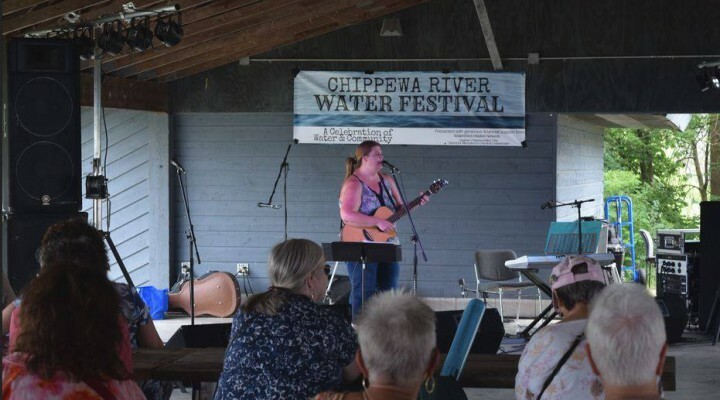 The second annual Chippewa River Water Festival was held on Sunday, July 15th at Chipp-A-Waters Park in Mt. Pleasant, Michigan. Over 500 people attended the Water Fest and learned about local environmental conservation efforts while enjoying local musicians, food trucks and art vendors. Groups such as Mt. Pleasant Parks and Recreation, Saginaw Chippewa Indian Tribe of Michigan, Isabella County Parks and Recreation, Mt. Pleasant Discovery Museum, among others, hosted a variety of activities for children. Bands Yeesh, Eastblues Ensemble, Barbarossa Brothers and Mystic Dub highlighted local musical acts. A series of three different speakers spoke about topics such as sustainable recreational use of the Chippewa River and the need for renewable energy sources. 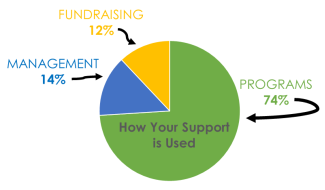 Special thanks to the Water Fest planning committee: Buckley’s Mountainside Canoes, Chippewa Watershed Conservancy, Isabella Conservation District, Mt. Pleasant Parks and Recreation, Saginaw Chippewa Indian Tribe of Michigan and other community volunteers. Read more about the Water Fest from the Morning Sun here.